Really responsive company. There was a tree that needs to be removed and I called them and they came the next day. Great immediate service. 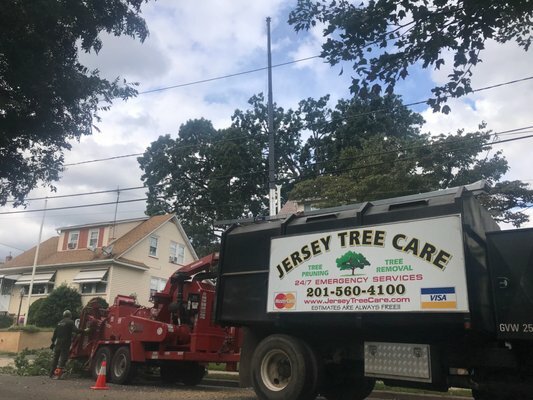 Birchwood Tree Service has been serving Bergen County since 1982. We provide tree care and maintenance services for both residential and commercial customers. At Birchwood Tree Service, quality is our number one priority and we ensure your trees and property will be handled with care by qualified professionals. We will listen to your needs and work hard to achieve your expected and desired results. Call us today for a free estimate!